the hotel. Accommodation. City Tour. Wine tasting trip at Cricova. Visit of the cultural-natural reservation Old Orhei. (,,Bolta Rece,, or ,,Trei sarmale,,). Day 5. Breakfast. Departure to Chisinau. Transfer to the airport/railway station. Departure home. 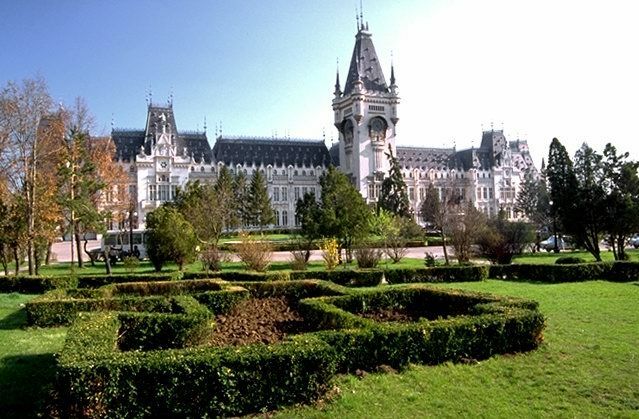 ● IASI – the old and the last capital of Moldavia. . ,,City of churches and monasteries” , „city of books and poems” , „city of museums”. City with an amazing history, ,,Mecca,, of romanian people. Residence of the distric with the same name and one of the biggest city from Romania.